Description: A spider weaves it's magical web on the edge of this handsome American Craftsman style flushmount. The fixture, handcrafted in the USA by Meyda artisans, is finished in Verdigris and has Clear Leaf patterned glass panels. 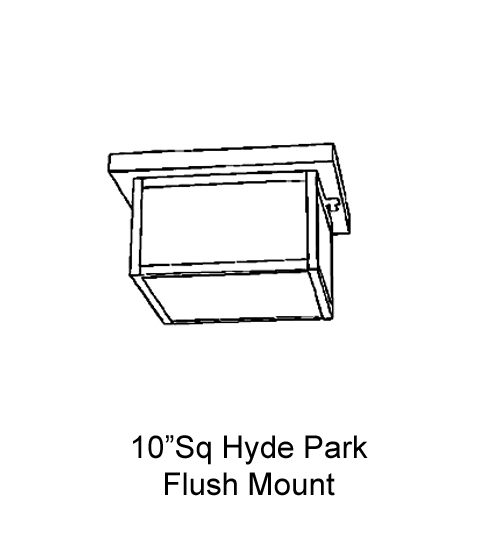 Description: A spider weaves it's magical web on the edge of thishandsome American Craftsman style flushmount. 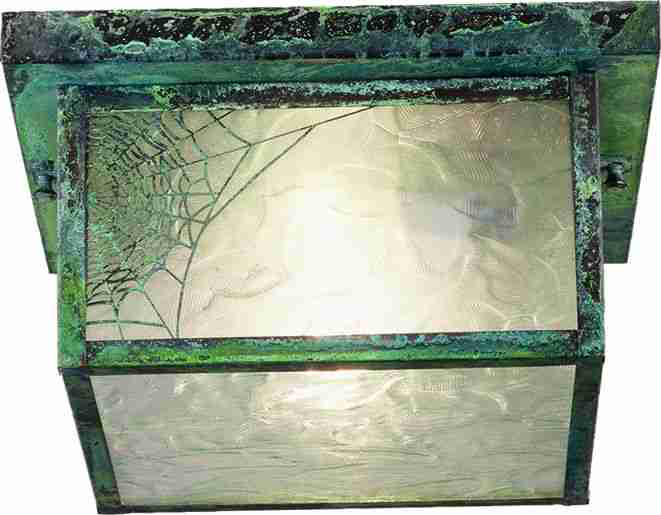 Thefixture, handcrafted in the USA by Meyda artisans, isfinished in Verdigris and has Clear Leaf patternedglass panels.